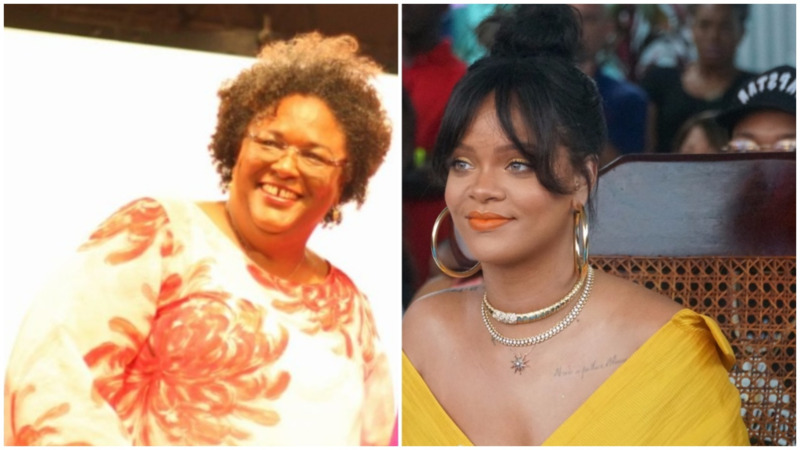 Robyn 'Rihanna' Fenty has not forgotten to shower Barbados' eighth Prime Minister Mia Mottley with many congratulations following her landslide victory in the 2018 General Elections. 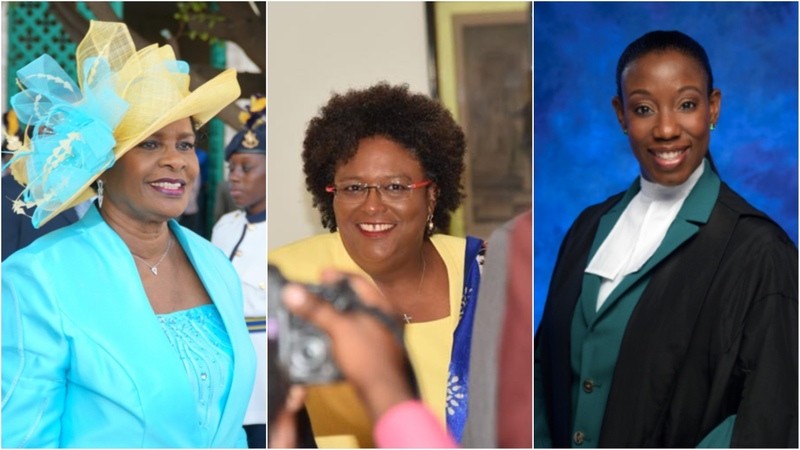 Previously, Rihanna had said on one of her friend's Instagram that Mottley deserved the title and post ahead of the elections and historic result on the morning of May 25, 2018. 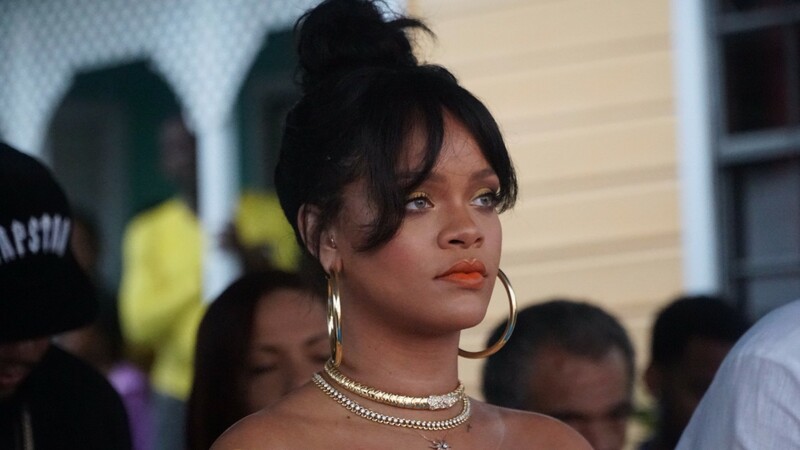 Her comment for many was seen as a nod or endorsement. 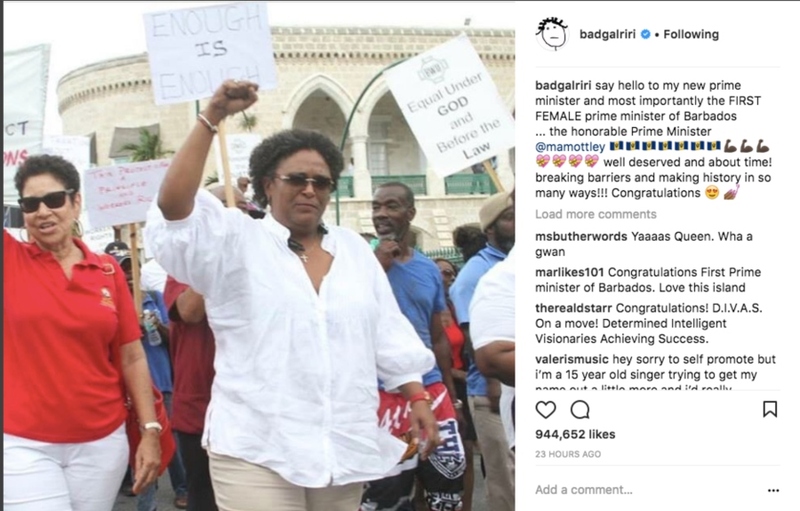 Rihanna, who has shattered records and etched her names in the history books time and time again, did not let the momentous occasion pass by without saluting Barbados' new leader. 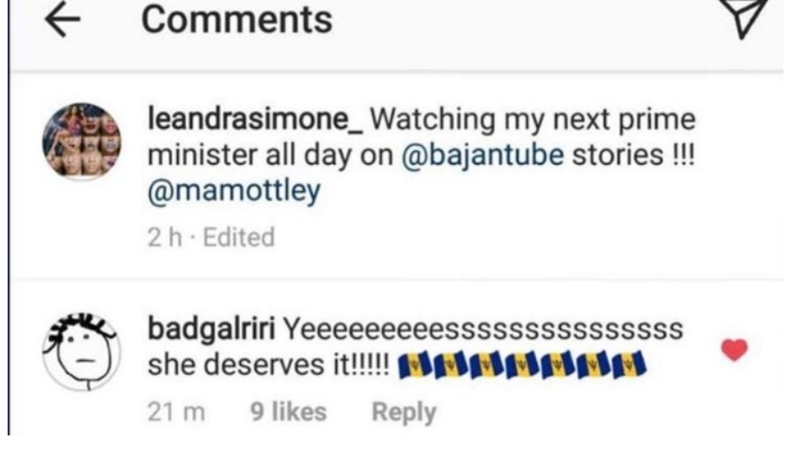 Madam Prime Minister Mottley has never hidden her love for Rihanna and her pride in RiRi's accomplishments. 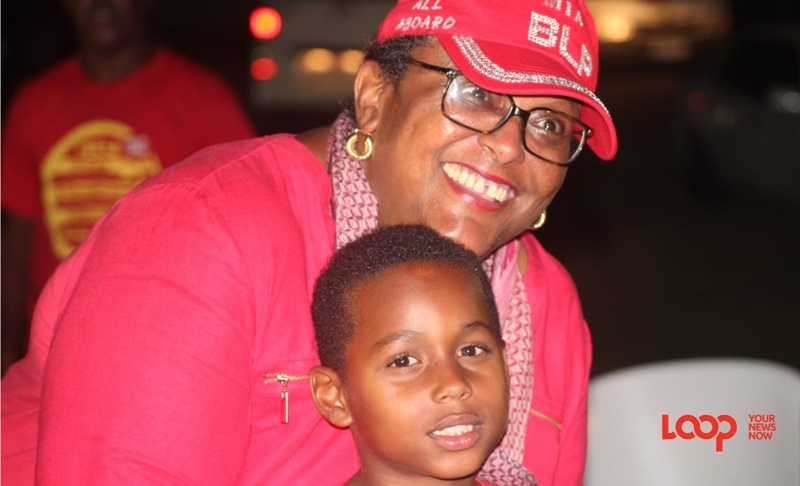 She has also repeatedly advocated for the creation of an enabling environment culturally to give more young Barbadians opportunities to follow in the huge footsteps of Grammy award-winning, entrepreneur, and innovator Rihanna.